Devon and Cornwall pony racers enjoyed a great awards night and end of season meal at Exeter Racecourse. 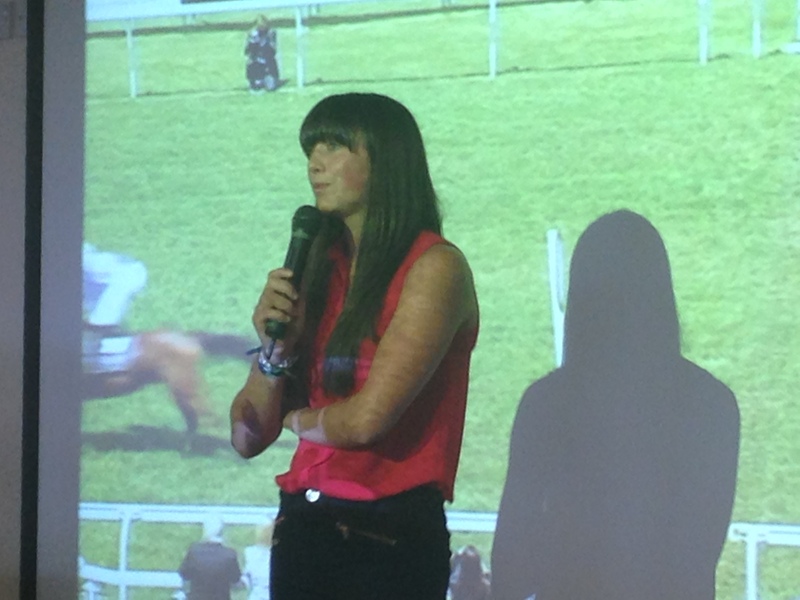 The annual event, held jointly with Wessex area, saw riders, friends and parents enjoy a video compilation of the season, a quiz – with a ‘deal or no deal’ style finale, a talk from jockey Bryony Frost, a pony race graduate herself, and a meal before the season’s awards were presented. Tamby Welch had an exceptional season and picked up the points championship titles in both the 138cm and 148cm categories, with his ponies Churchill and Vadlawalkover. 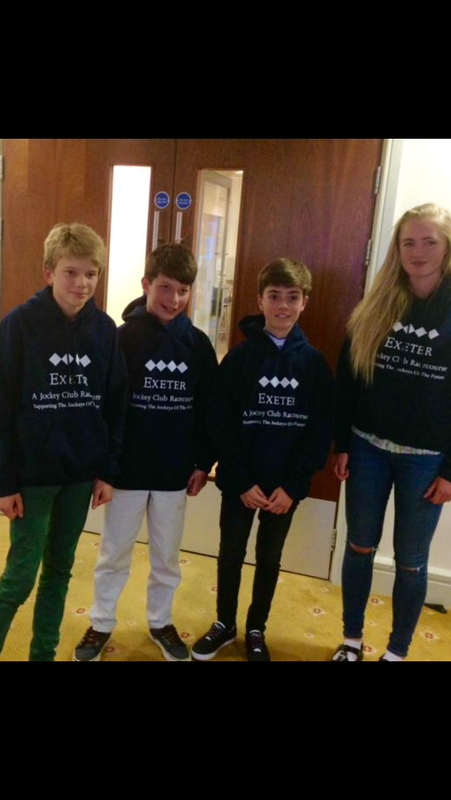 The points series has just been sponsored by Exeter Racecourse and the first three riders home in each section won a hoodie with the racecourse logo ‘supporting the jockeys of the future’. Perpetual challenge Cups for the runner up and third were sponsored by Julian Greatrex, whose son is NH trainer Warren Greatrex and whose grandchildren are jockeys and pony race graduates. Chad Bament was second in the 138 cm with Tyler Heard third. In the 148cm James Armstrong was second with Tommy Eyston third. Tamby was presented with the Synderborough Farm Rising Stars Trophy sponsored by Stewart and Monique Pike, and the Allerton Organics Shield. 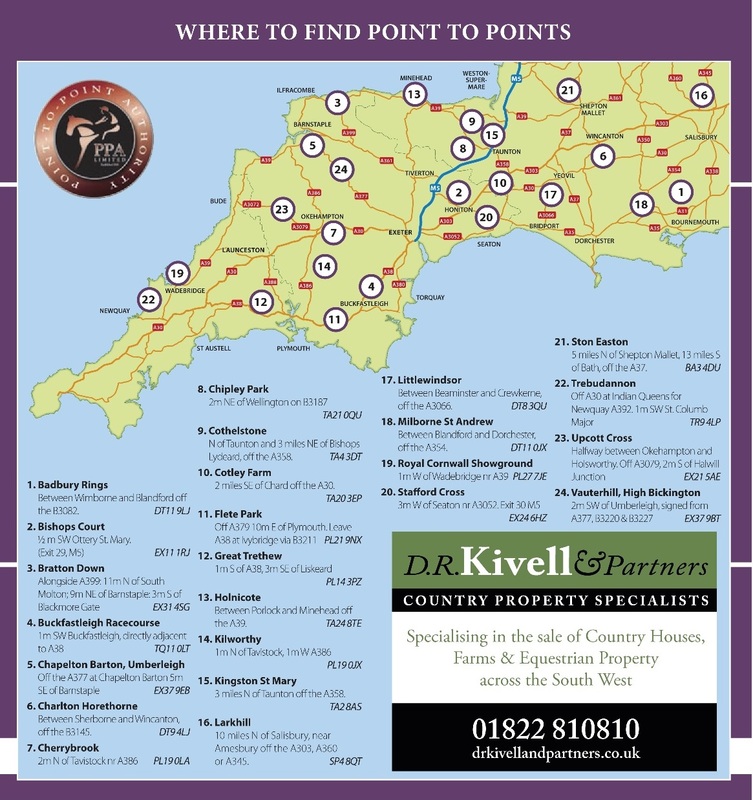 The best eight scores of the season count for the points series and Churchill won eight out of nine runs. 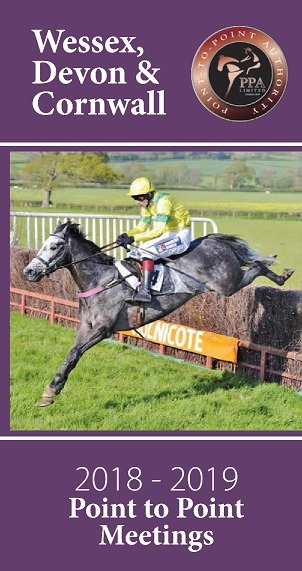 The Alan Walter Horse transport trophy for the person who has got the most out of the season went to James Armstrong. A pair of bespoke racing boots sponsored by Philip Wood of Classic Boots, Yorkshire, were presented to Walter Fisher-Barnett for working hard all season. Pony race steward Angela Heath presented a microchipped NH Pro-Cush whip to this year’s graduate Thomasina Eyston. Many thanks to Richard Prince, George Welch and Paul Nicholls for organising and sponsoring the awards night. 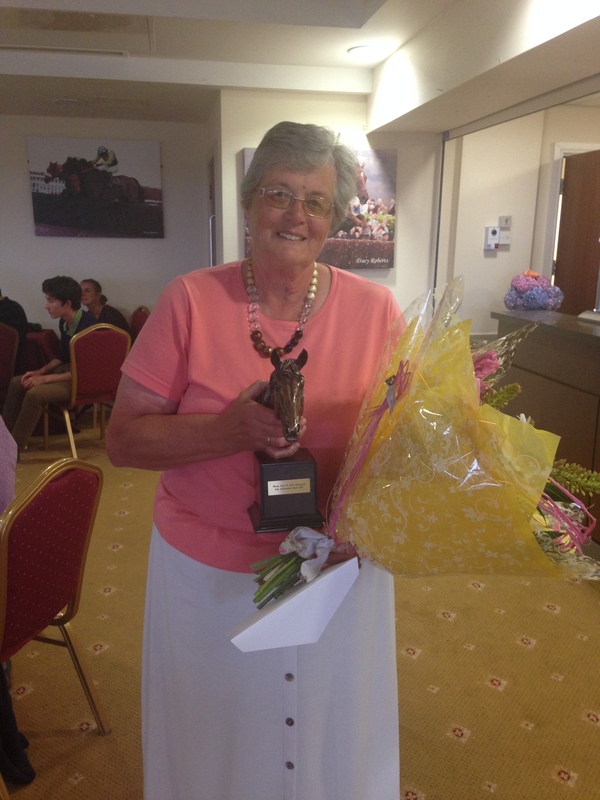 Wessex Area pony race organiser Ann Watts was honoured by the Wessex Area Point to Point Secretaries Association whose representative Fiona Walker presented her with an award for being the person who had contributed most to the success of the point to points this season.